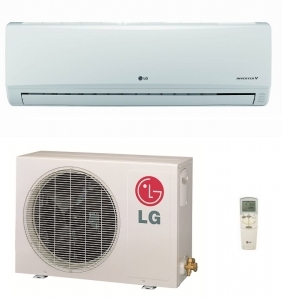 The new LG Standard models range of air conditioners and heat pumps are ideal heating and cooling solutions for houses and small business premises. The S12EQ.NSJ model can heat and control a room up to 35 square metres in size and can be fully controlled via the supplied remote control Features include an auto cleaning function on the indoor unit and corrosion protection to the outdoor unit which is particularly useful if the system is installed close to the coast. This model features the new R32 refrigerant see the brochure below for full details.